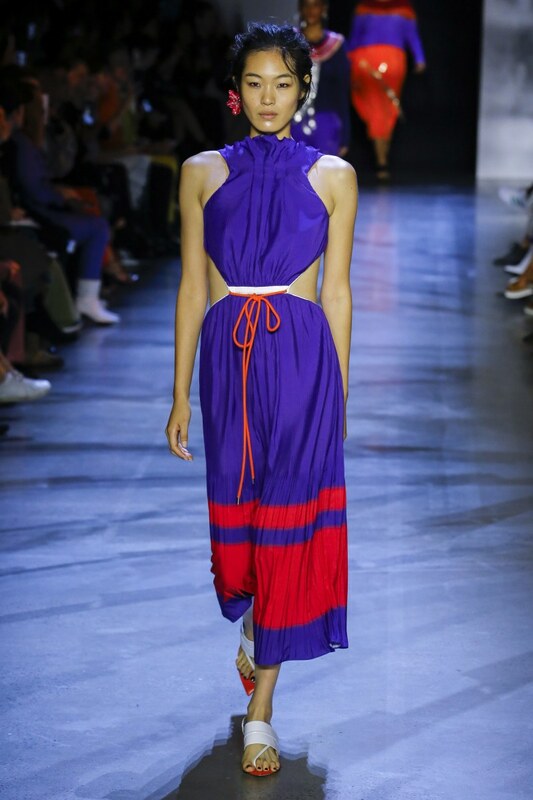 Strategic cut-outs were all over the runway—from little peeks at the clavicle to at small openings at the midsection. They offer a subtle way of showing skin. 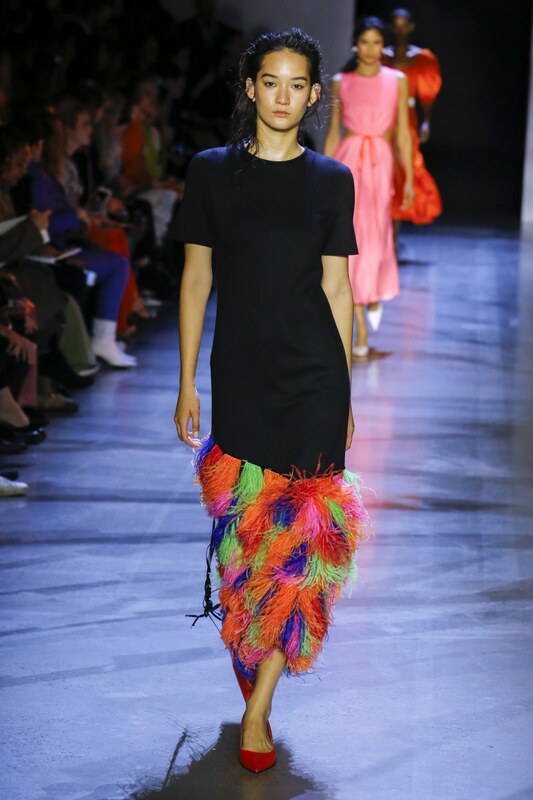 I liked it done best when balanced by a longer dress, as was the case with Oscar de la Renta and Prabal Gurung, in which floor-length gowns got a playful twist with cut-outs around the torso. Depending on which areas you like to highlight on yourself, this trend can easily be modified to best work for you. 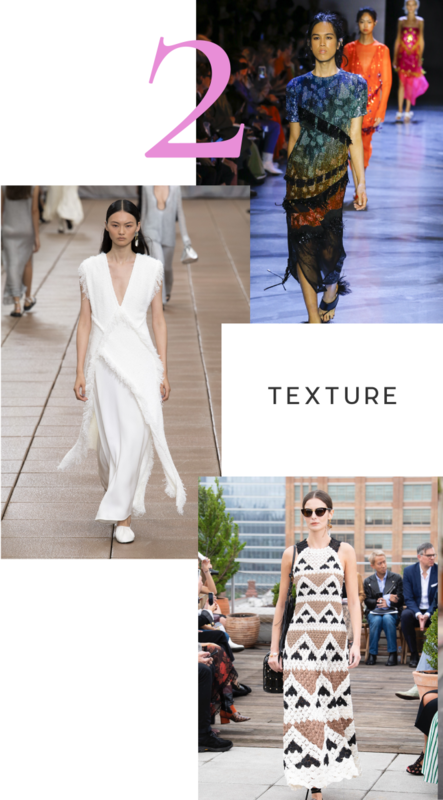 While simple cotton dresses will always be a spring standby, this upcoming season is all about texture, and lots of it. 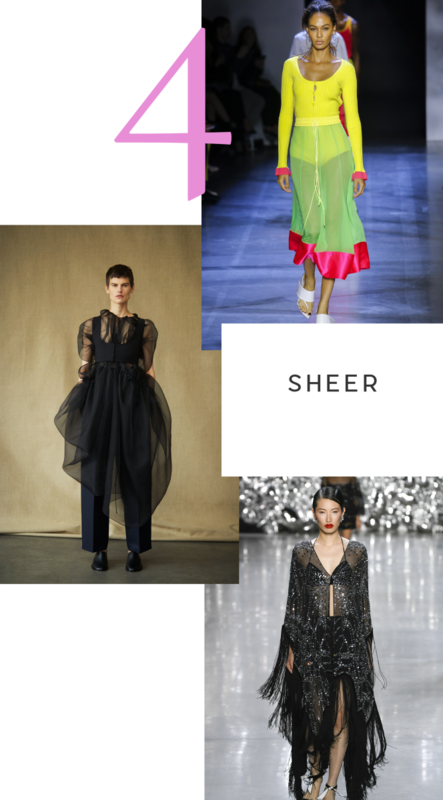 Think: fringe, lace, appliques, beading, ruffles and eyelet. The busier, the better. 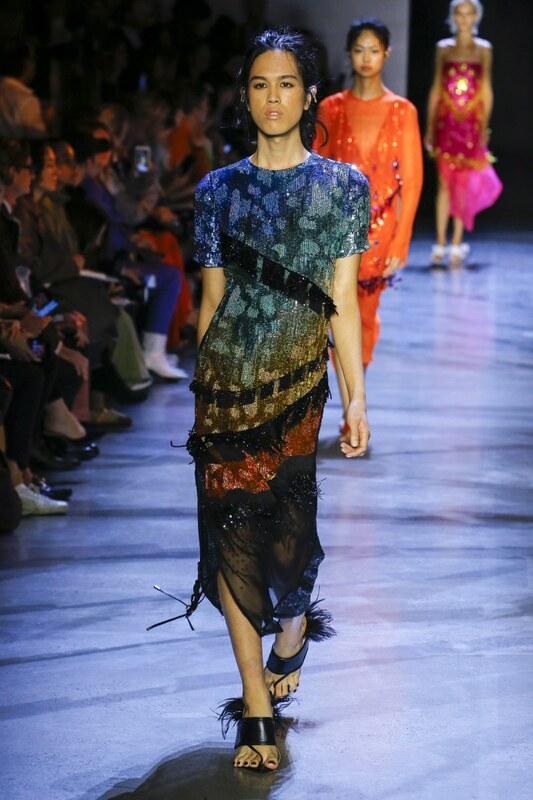 The dresses at Zimmermann and Coach are exactly what I want to live in during those transitional months, where all you need is a statement piece paired with simple accessories. Suiting is going nowhere, even adapting for spring. 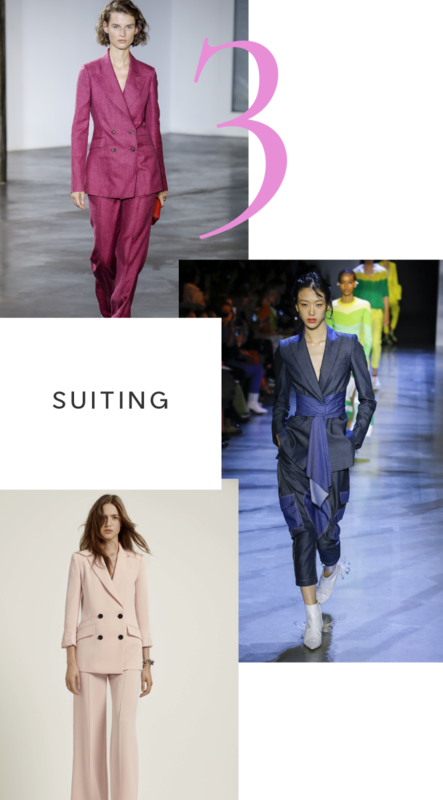 Instead of sticking to black and white, be open to experimenting with unexpected colors, like the cotton candy-colored pant suit from Diane von Furstenberg or one in a raspberry hue like at Gabriella Hearst. It&apos;s a far cry from that boring suit you got for your first job, and feels exceedingly fresh for spring. 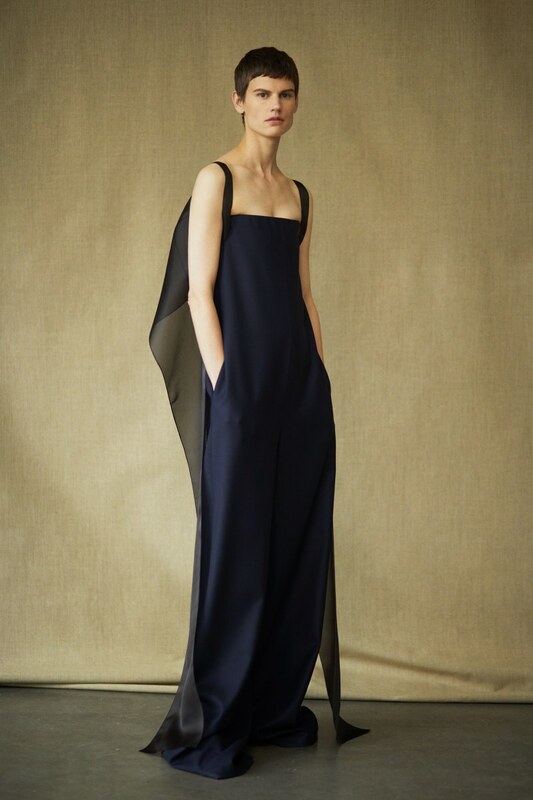 This is probably the trend I&apos;m most excited about since sheer paneling has always been one of my favorite looks. It&apos;s such a seductive way to add movement and a sneak of what&apos;s underneath without being too revealing. 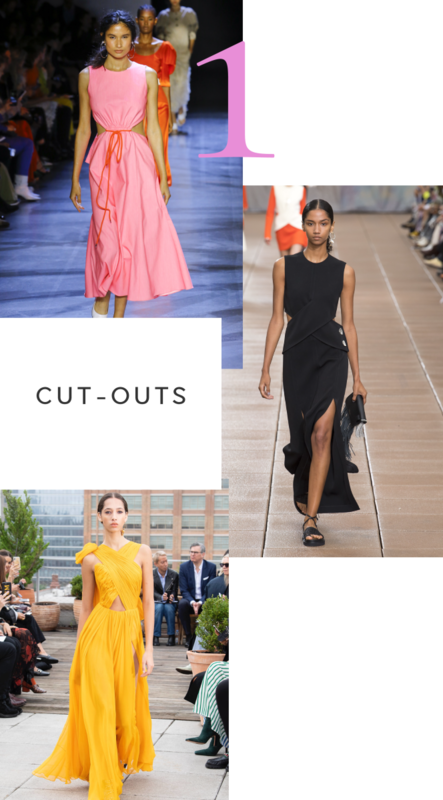 Whether showing a little leg at the bottom of a dress, like at Prabal Gurung, or as part of a faux-outerwear/cape moment at The Row, it&apos;s such a delicate way to add a bit of visual interest to an outfit. 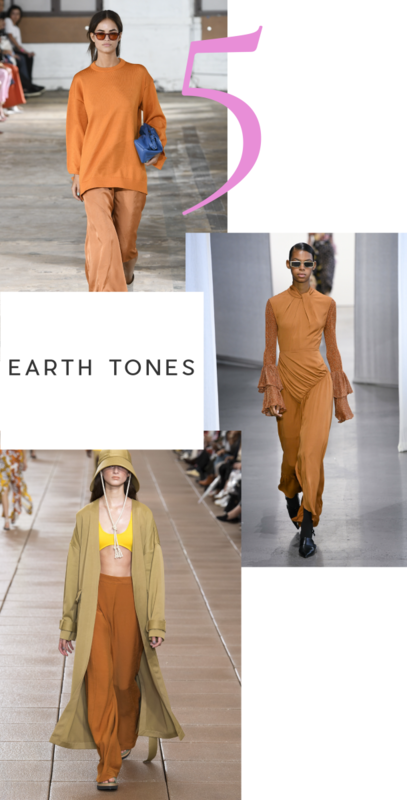 I usually stick to pastels or white for spring, but I&apos;m really into the new earth tones that are popping up—rusts, pale browns, brick reds, and sunset orange. 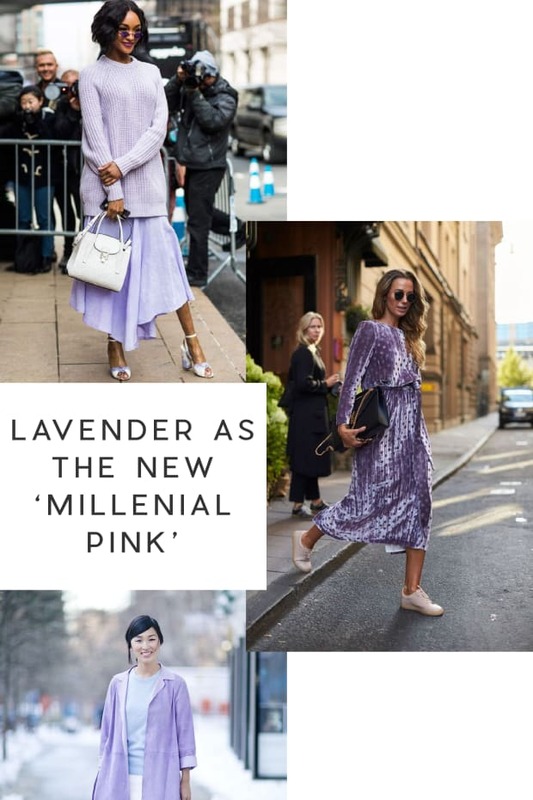 Not only do they make for a cool offset to sweet printed dresses (that are still very much a thing next season, especially worn with white booties), but they also can also be layered together. At Phillip Lim, khaki and caramel complemented each other while at Tibi, a long burnt orange sweater somehow worked perfectly with gold culottes. 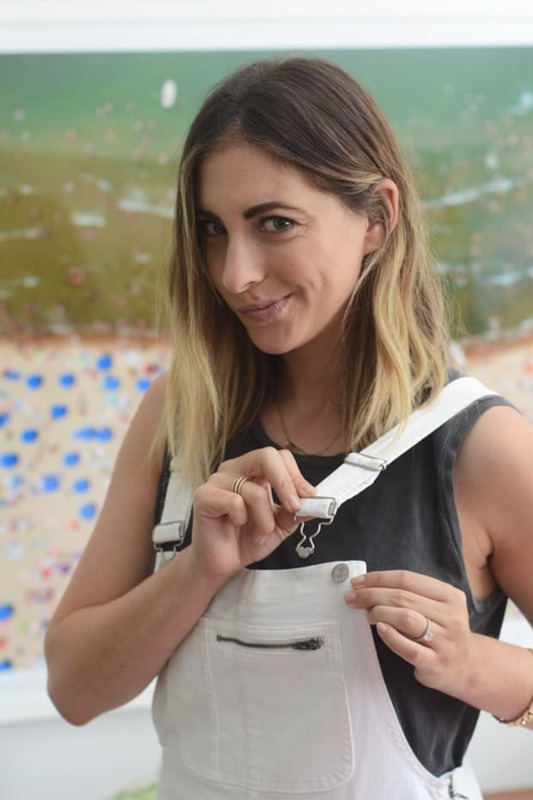 All of these earth tones will look particularly good with a bright lip and bold jewelry. 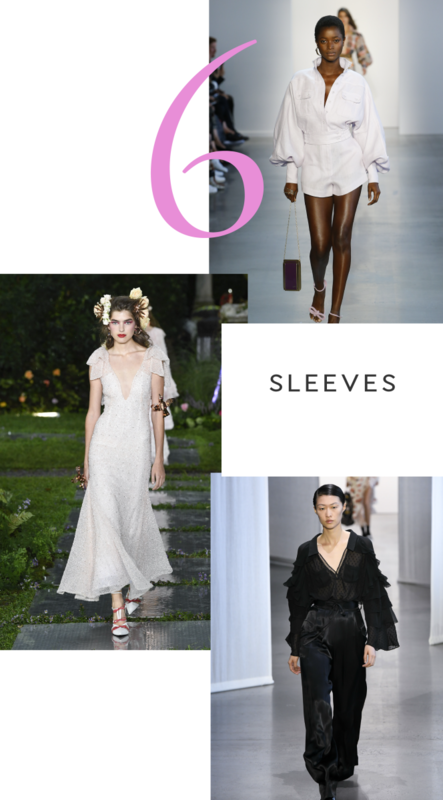 Whereas a couple of seasons back, everyone had off-the-shoulder blouses, this spring is all about bold sleeves that make an impact. 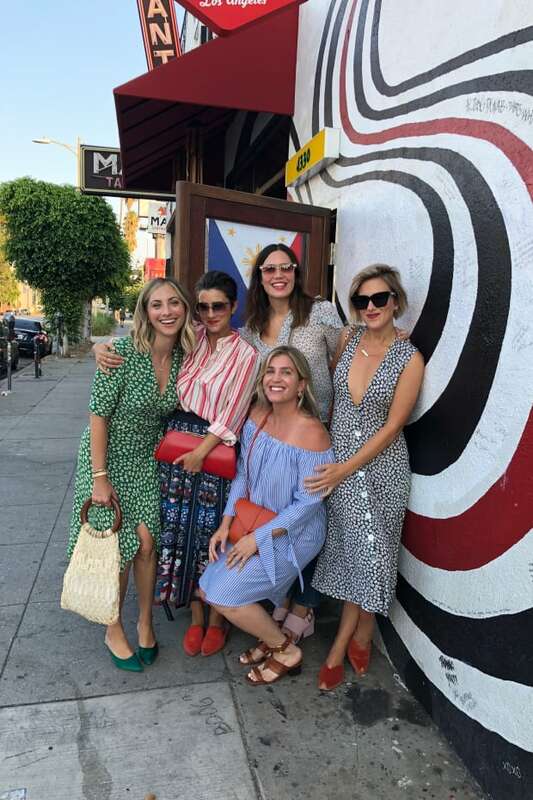 Whether they&apos;re puffy, verging on shoulder pads (like the blouses at Rodarte) or extra long (like at Zimmermann) spring is all about making a statement. Even if you&apos;re looking for a simple dress, opt for one that has a little ruffle or cascading feature to add some visual interest.